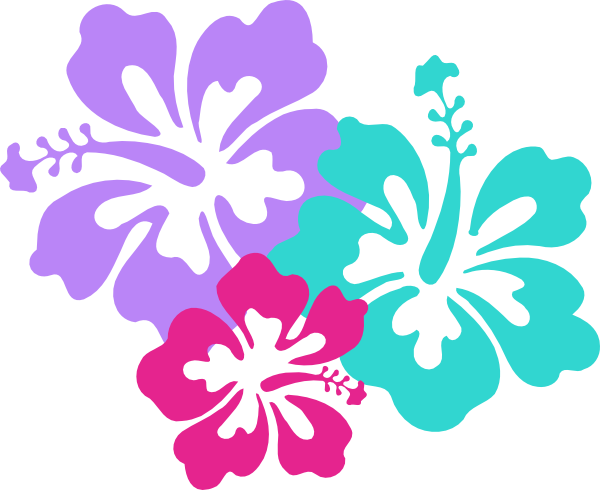 The Venetian Luau is THIS Saturday, August 6th! In September I will be completing my term, and the Facilities Committee has been my area of responsibility. The Facilities Committee organizes our annual spring Work Day and oversees the ongoing repair and maintenance, things like repainting our buildings, replacing toilets, installing new signs in the parking lot, and getting a blocked sewer line cleared. There is one perk to being on the Board – you get free guest passes. When I first heard about this, I questioned why the Board would do this for themselves. I can assure the Board members earn that perk! If you become a Board member, there may be times when you spend more time doing Board work than enjoying the pool. But you will also have the opportunity to work with a group of dedicated, capable and enjoyable fellow members and the opportunity to contribute to the ongoing community pool association. If you might be interested in serving on the Board, talk with me or one of the other Board members, and, if you are asked to serve on the Board, take the time to give that request the consideration it deserves. The personnel committee will be looking for a new chair. This position interfaces with our pool management group, deals with complaints/comments on the relationship between guards and members, engages in contract talks with pool management and helps facilitate the smooth running of the pool by working with other committee chairs. Main requirement is good people skills and ability to work towards common goals. This is my last year as the events committee chair, which I have done the last four years. The nice part of doing events is you don’t have much to do after the pool closes (aside from the monthly meetings). It is all hands on deck when the pool opens. This position would be perfect for someone with party/wedding planning background or for someone who just loves to host parties. I have things pretty much in place with vendors and there are some great volunteers that consistently are willing to help. I will always be available to give help and guidance. Watching members and friends have a great time at an event is one of the greatest rewards I get. I’ll miss not doing events but it’s time for me to take a break. Please feel free to contact me with specific questions regarding the Event Chair position. The Board would like to extend a heartfelt THANK YOU to Paul, Michael, and Michele for handling these committee positions with energy, tenacity, talent and grace. Your dedication and hard work has made Venetian a better place for our members to enjoy. You all will be missed! 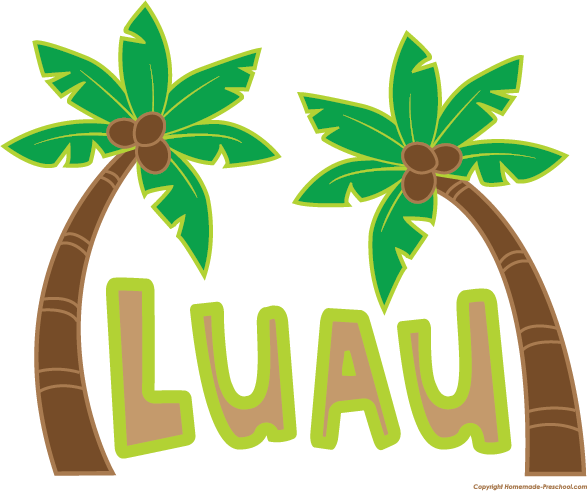 Our annual Luau is Saturday, Aug 6th beginning at 6 PM. We will be serving some great BBQ and baked beans for $5 a plate (payment by cash or check only). We’ll also have live music by our very own members, The Dammages and The Benders, so don’t forget to bring your dancing shoes. See you there! Voluntee rs are needed the night of event to help set up and serve food. Please email events@venetianpools.org if you can spare a few minutes. If many do a little, it won’t be much out of your time. Please remember: do not dispose of plates in the recycling bins! They are not recyclable and should go into the trash receptacles! See you Saturday the 6th; Aloha! Since schools are back in session this week, the pool now opens at 1 PM Monday-Friday (effective Monday, 1 August). Apologies that this message wasn’t sent out before the change went into effect. Please remember to check the venetianpools.org Web site for the daily hours of operation; that is your best source.